So what should I be doing right now? Reading and planning for the graduate class I'm teaching. But what am I *actually* doing? Yep, blogging. I'm sorry! I just can't help it! Who's with me on that one? Once again, it's the first of the month (hahhaaaa....singing a little Bone Thugs N Harmony in my head for a quick second!) But anyways, it's time for writing up our Currentlys with Farley! Big thanks for hosting this partay, Farley...I look forward to it every month! Not sure when I'm ever going to grow out of her stuff, but I love her new song, Shake It Off. It's a great reminder to just let some of the things go that you can't control...like, what other people think? Plus, I love the video (actually except for the picture right there on the front of the video) but love the cheerleaders, love all the dancing people...just love it! Loving all the new bloggers in my district! My mentees are writing, Rachel, the teacher who was my opposite Language Arts teacher at the middle school is writing, another science teacher at middle is writing, more of the reading specialists and literacy coaches are writing... it's just awesome! Check out this video that I made to present at our opening Institute Day - it highlights all 30 of our bloggers and shares why we do it! You just might find a few new blogs to follow! It's next Friday and Saturday and it's at the Buckingham Fountain. Pay $30 and get 12 tastings, plus there's food and probably music, too. Us Chicagoans have to enjoy every moment of beautiful weather before we're in the thick of another Polar Vortex, so next Friday night, you can find me there! Can't wait! get rid of this cold! It's already going around at school. A fifth grade teacher had it last week and went home on Friday and I have had it all weekend. 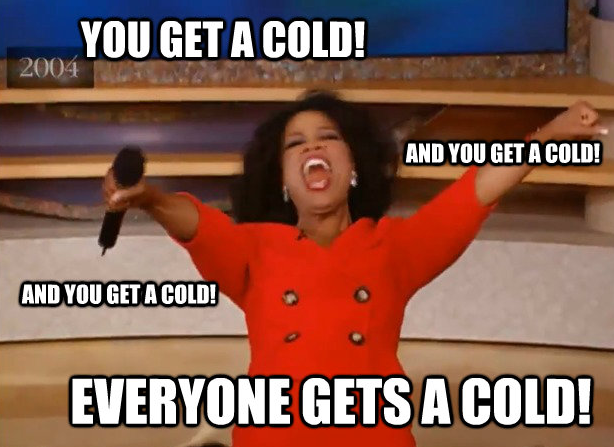 Stuffy head, sore throat, cough. Not cool. Not used to being around all those little kids and their germs! I need some EmergenC, stat! Oh yes, this is fun. Just went on my first trip to Europe this summer so I now have lots of new places I want to see, including España, wine country in Italy (are you sensing a pattern?!) and Hawaii. Next summer, the plan is to take it easy - probably a week with my family in Florida, and then I'm hoping for two weeks in California: One week with my bff from Phoenix and then another week with the boyfriend (he's never been to the west coast!) I'm planning next big European trip for 2017! I. LOVE. to TRAVEL! So that's all for me here this month! Thanks for stopping by! 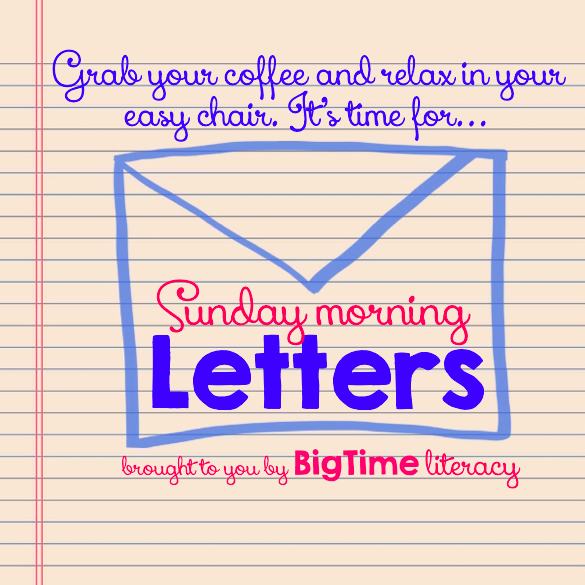 I host a linky every other Sunday - the Letters blog - if you're interested. I just posted it yesterday and it stays open for two weeks until the next. Check it out and deliver your letters if you want to join the fun! I LOVE your blog. My hubby is from Chicago. LOVE it! I can't believe you already have a cold. Feel better soon! 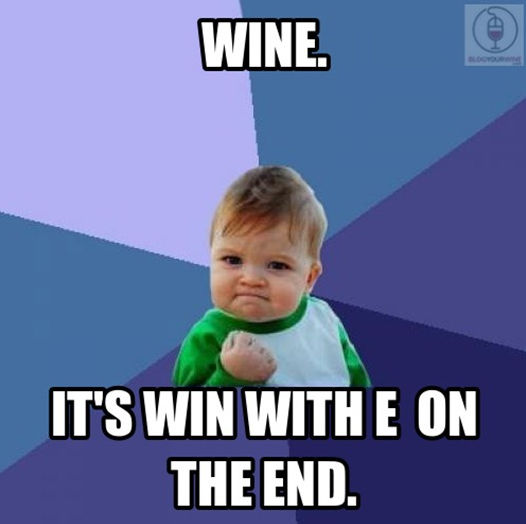 Michelle - I totally feel you on the whole wanting to enjoy the weekend without stressing. It almost seems impossible when there is always something more I could be doing! I also wanted to say that I'm from Chicago and I love, love your blog theme! Thanks for sharing your awesome blog! Since viewing yours, it's given me ideas for improving mine! I added a video and more pictures since reading this. I hadn't seen Taylor Swift's recent release, but I love it! So cute how self-deprecating she is in the video! I hope you feel better soon! Colds are the worst! Amazing how fast those germs spread once the school year starts! 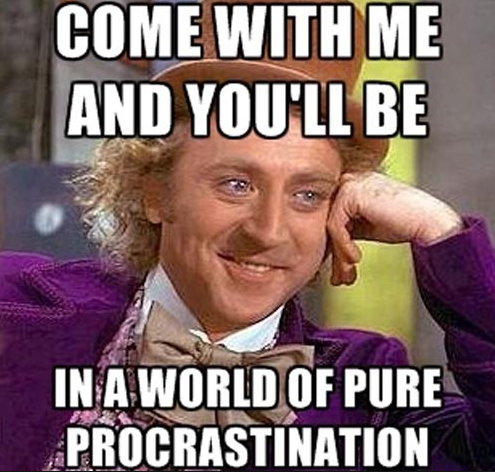 Procrastination? Yep! Recovering procrastinators of the world unite...tomorrow! I haven't watched the blog video yet, but I will after I post this. LOVE your blog design! So original. And I think it's great that you're a literacy coach...so many need it. 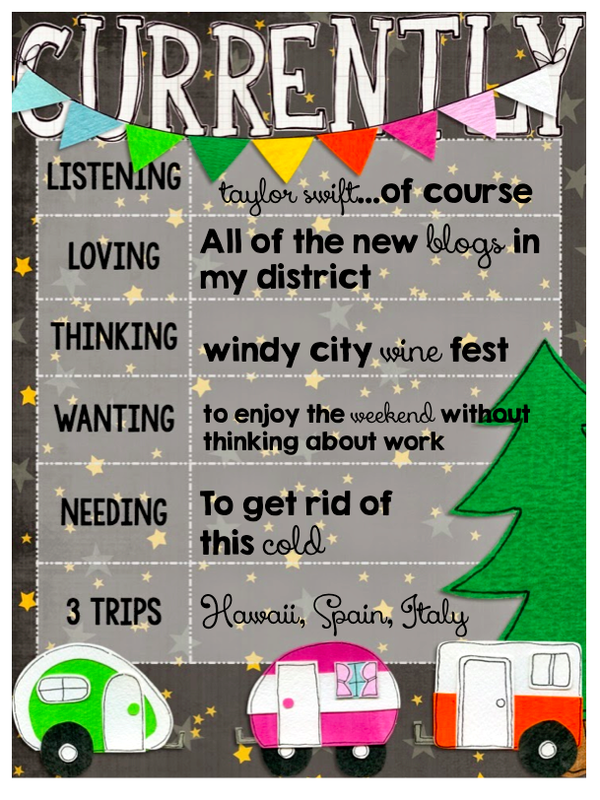 Well we have a lot of similarities between Taylor Swift and wanting to go to Hawaii :) Enjoy your day off!! I absolutely love all the memes in your post. LOL I studied in Spain in college and it is a gorgeous culture filled country. Keep traveling now. 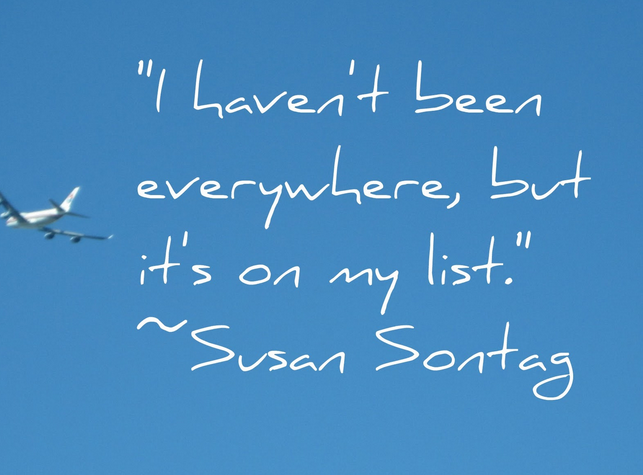 I was a world traveler until I got married and had kids. Now not so much other than our yearly travels to Florida and Door County. Good luck on your school year. Hard for us teachers to enjoy our weekends. We are always thinking five steps ahead! Love the blog name. Super cute! Purel all the way! And clorox wipe your desks and tables! The little ones spread germs like you wouldn't believe!! Your blog is so funny! When I was typing up mine, I also wrote the 1st of the month and I instantly started singing that Bone Thugs song! BTW, it is perfectly acceptable to love T Swift. I'm 30-something and I will freely admit to loving all her songs! I catch a cold at certain times of the year, one being right about now, like clockwork. It's just how my body responds to stress (even good stress) and new environments. I've had that day-before-you-get-sick feeling for like 5 days now. I haven't actually gotten sick, but I'm OH SO TIRED. I think it's my body trying to fight the cold. So... another nap? You've got it! How fun! I love the video of all the Berwyn Bloggers! What a great learning/teaching community you are all creating! Umm...I heard that song for the first time last week (actually with that video) and loved it! So funny! I'm also a big fan of "I Knew You Were Trouble" and like to sing it to my husband. Drives him crazy! How cool that you got to present and have some coworkers start blogging! I've been slowly teaching mine how to create things and trying to get them on TPT.